We did it! 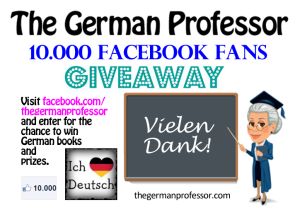 With your help, The German Professor has reached 10,000 Fans on Facebook – Wow! As a thank you to all the followers of my Facebook page and website and to show my appreciation for each and every one of you, I’d like to do a series of giveaways over the next 10 days. 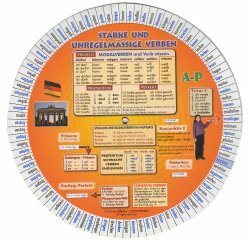 What we all have in common is a love for the German language and culture and I have made it my goal and career to help those who want to learn German in their journey to fluency. 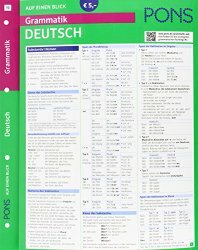 I would like to give participants a chance to win some materials to aid them in their efforts to improve their German language skills. To participate, head on over to my The German Professor Facebook Page and follow the simple instructions on each giveaway post to enter. As each giveaway closes, I will list the prizes and their winners there as well as here. Now get on over there and enter for a chance to win! The Giveaways are now over. Congratulations to all of the winners! You can see what all 10 of them won below. If you didn’t win, stick around — those were so much fun, I will be hosting more giveaways in the future. 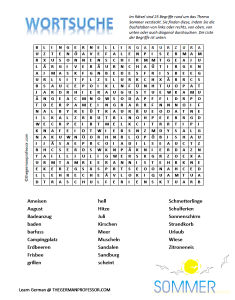 In the meantime, perhaps a crossword puzzle will provide a welcome diversion. 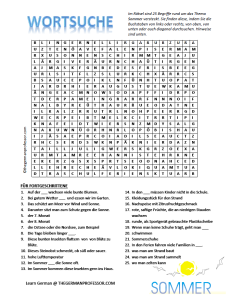 :) Viel Spaß! 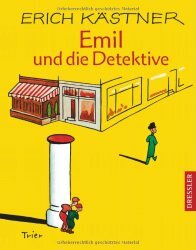 The well-known and beloved children’s novel Emil und die Detektive, by Erich Kästner. 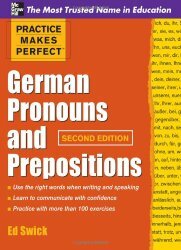 3 Winners: Emanuel A., Siobhán V., & Anuradha I.
PONS Deutsch als Fremdsprache. 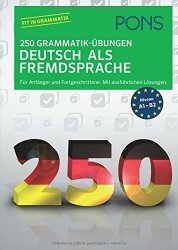 250 Grammatik-Übungen. 4 Winners: Elizabeth W., Deb D., Gerardo S., & SuMegh T.
* This post contains affiliate links. For more information, see my FTC disclosure.